Carnitas, or “little meats”, are a fantastic way to use a pork shoulder. 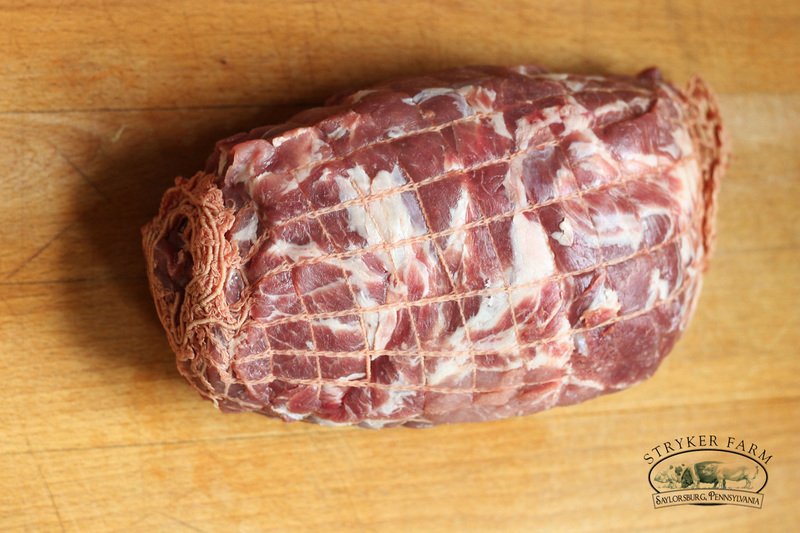 With time and very little attention the meat renders itself into tender cubes that melt in your mouth. This method was adapted from the Smitten Kitchen. Additionally this recipe assembles the carnitas into tacos topped with a spicy jalapeno slaw, cheese and avocado. Unpack the shoulder, remove the netting. 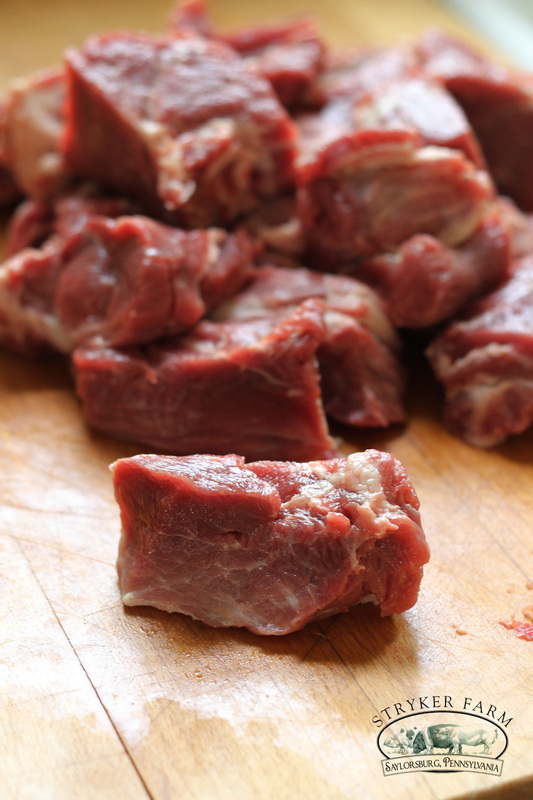 With a sharp knife cut up the meat into 2 inch cubes. Arrange the meat in a deep pot or dutch oven. Add the orange juice, lime juice, garlic, cumin and salt. 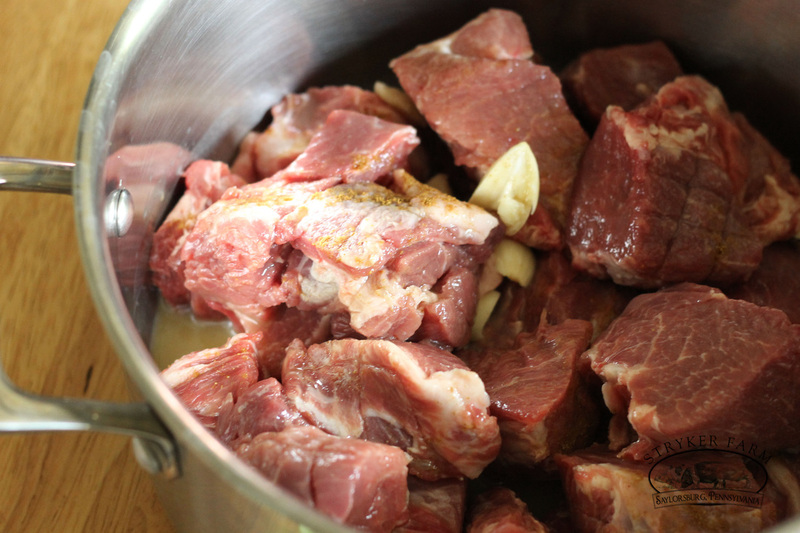 Then fill the pot with water so that it just covers the meat cubes. Bring the pot to a boil, then reduce to a simmer. Let the meat simmer for 2 hours uncovered. This slow cooking renders the fat from the meat while evaporating the water. 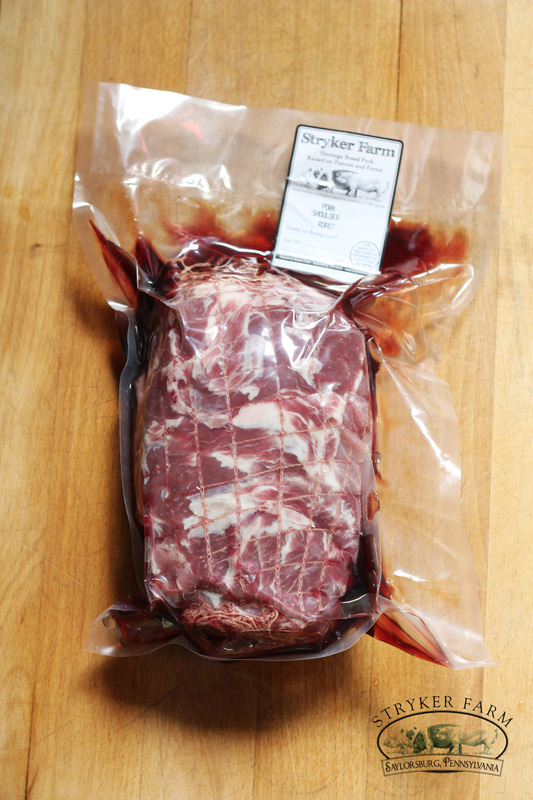 Refrain from prodding, poking or touching the meat while it simmers. For hour 3 turn up the heat to medium high. You’re trying to cook off the rest of the water in the pot. This should take about another 45 minutes. Keep a close watch over it during this time. 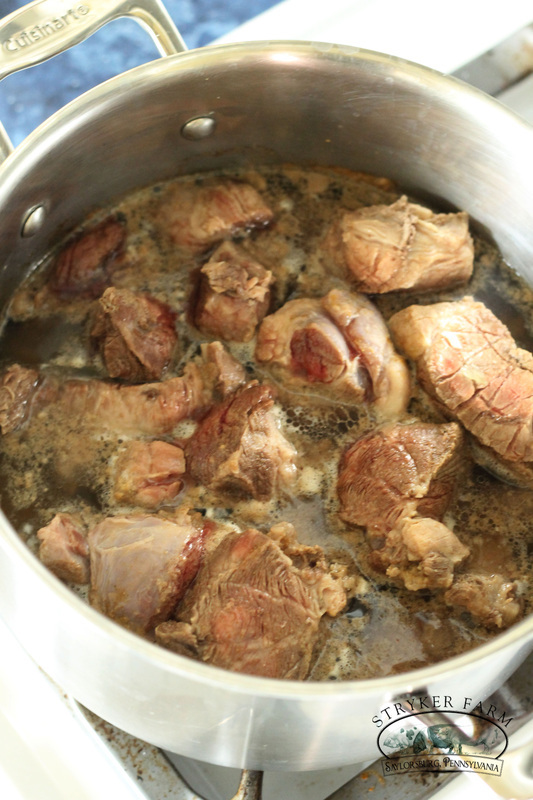 When all the liquid has evaporated let the meat brown in all the glorious rendered fat. At this point, cubes might start to fall apart if you look at them, that means they’re ready. 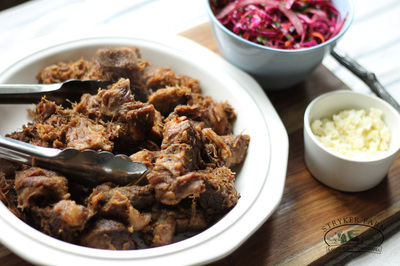 You can make the slaw now or you can do it in your down time while the carnitas are stewing. Slice the cabbage and the onions very finely. Julienne a carrot or use a ribbon maker tool. Add to a bowl. Also add a handful of finely chopped cilantro leaves. Carefully deseed the jalapeno, chop into tiny pieces and add to the slaw. Stir in the olive oil, vinegar, salt and sugar. The slaw should be coated and looking slightly witled. If it’s dry and stiff add more vinegar. 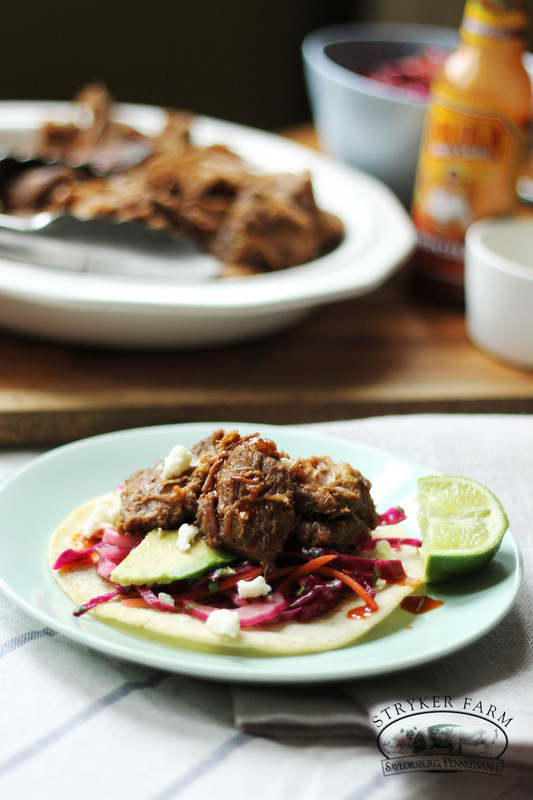 Soft corn tacos are traditional. Although they come soft straight out of the bag, they must be cooked. Heat up a non stick pan or a griddle. Spray with some oil and let the pan get hot. 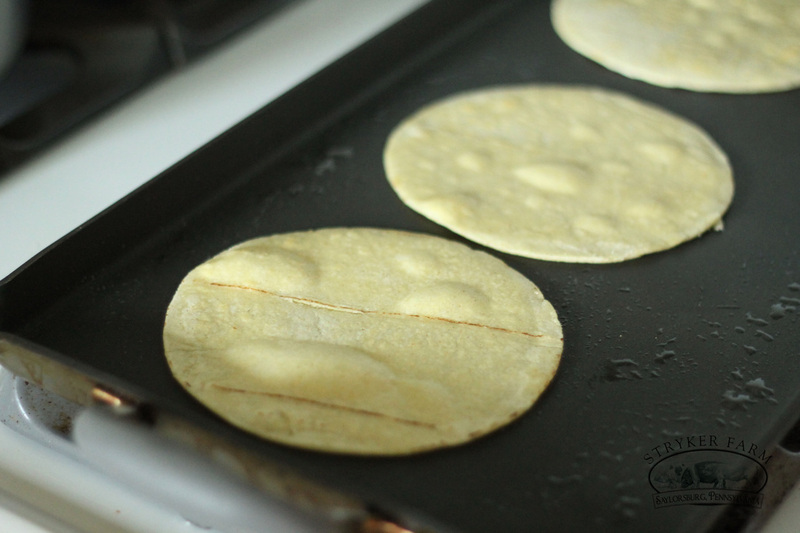 Cook the tortillas a few minutes on either side. They’ll start to bubble and get grill marks then you know it’s time to flip them. 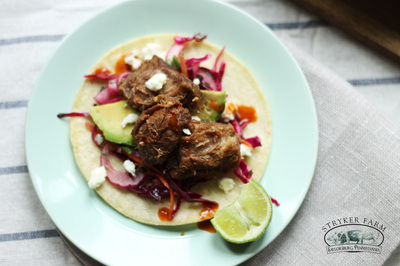 The tacos should be the last thing you prep so they don’t get soggy. When they’re ready assemble the tacos, carnitas, slaw, slice of avocado and quesa fresca crumbles. Serve them with a wedge of lime. 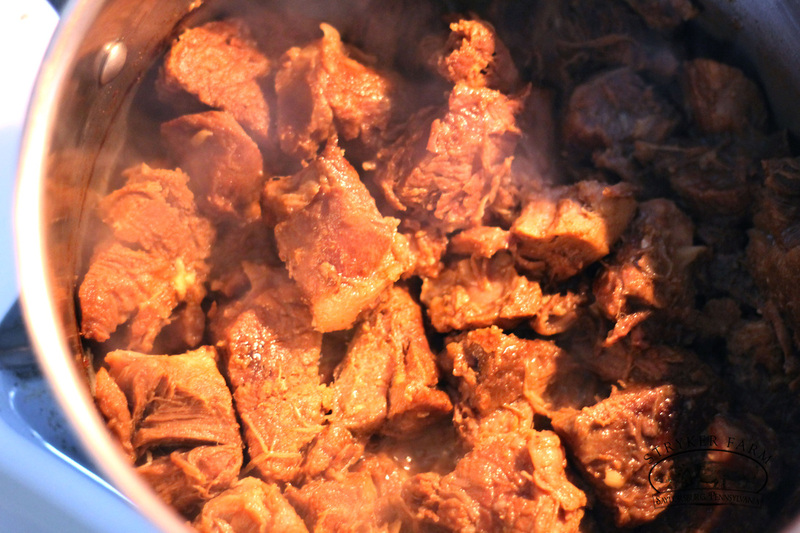 The carnitas should be moist and tender. 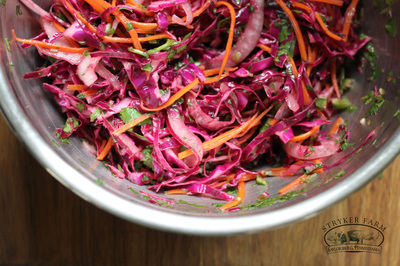 Since they aren’t heavily seasoned they go nicely with the flavors of the spicy slaw. 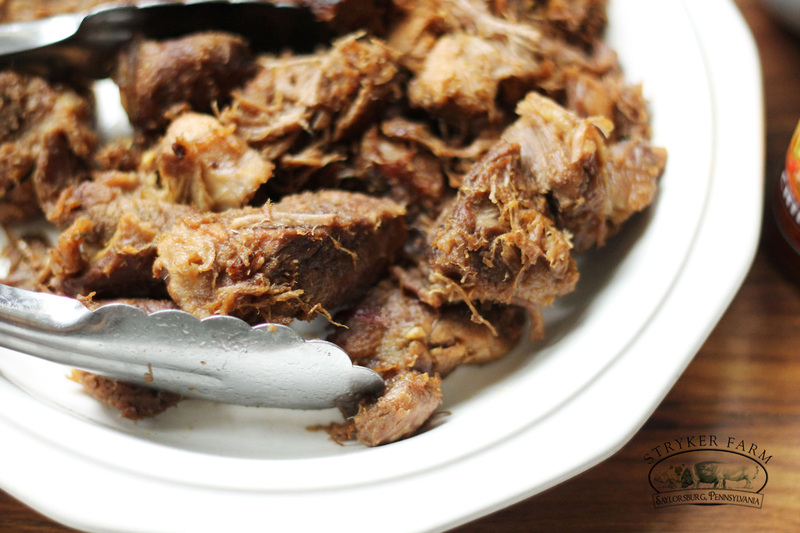 A pork shoulder will serve a large bunch so it’s perfect for easy entertaining.